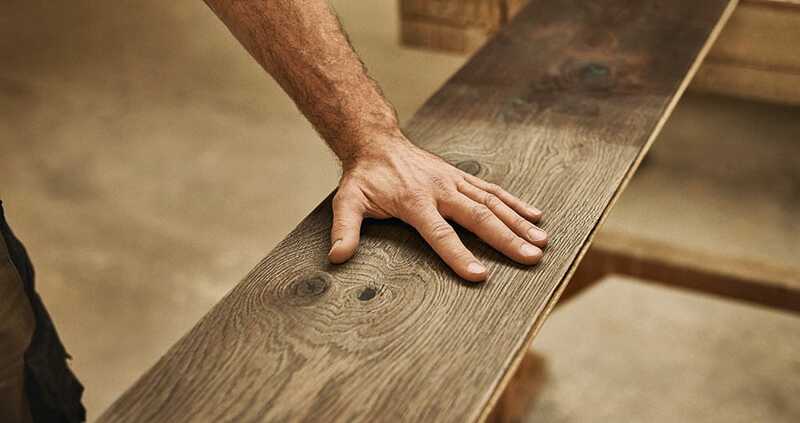 With a collective knowledge in the world of wood that spans four generations, Nadal Mobiliari is the company with experience and expertise to meet the highest demands for quality. 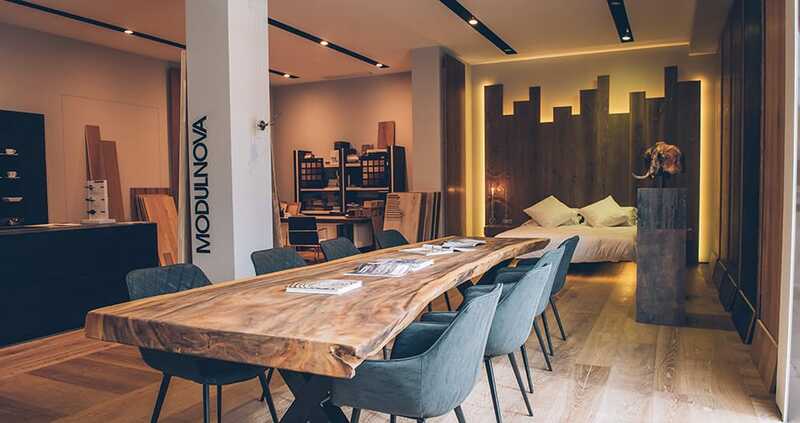 They work together with architects and interior designers, servicing a range of projects with their highly qualified manufacturing and design team, to produce top class wood installations and both exterior and interior design carpentry. 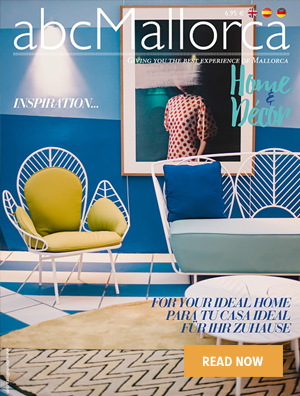 Nadal Mobiliari have the privilege of being the exclusive distributors on the island of the Schotten & Hansen brand. 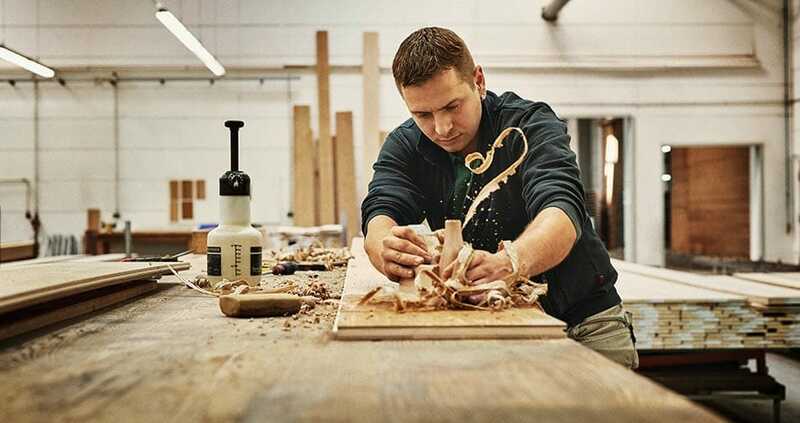 Since 1984, the German wood specialists Schotten & Hansen have been producing natural wood flooring and parquets of the highest quality, as well as other accessories and interior design components. They work only with natural materials, with no solvent-based paints or glues. Among its most important objectives are to offer clients the best advice, guarantee the best quality, and create products of extreme beauty and durability. 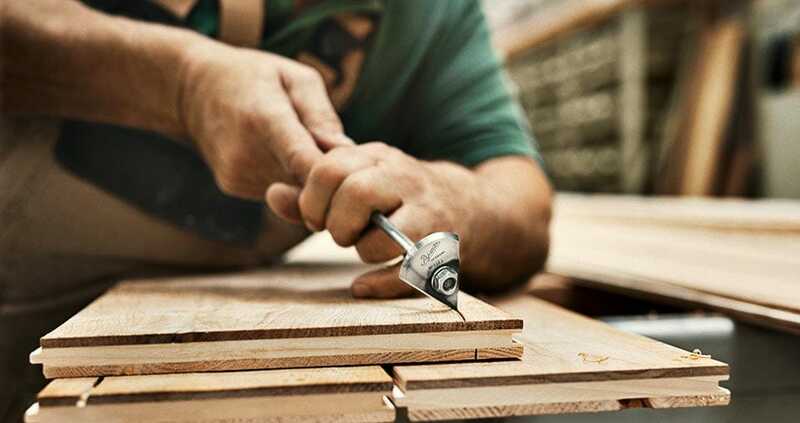 Schotten & Hansen develops bespoke systems that combine the quality finish of traditional solid wood with the latest cutting-edge technologies, while retaining all the benefits of a natural material of unquestionable beauty and quality. 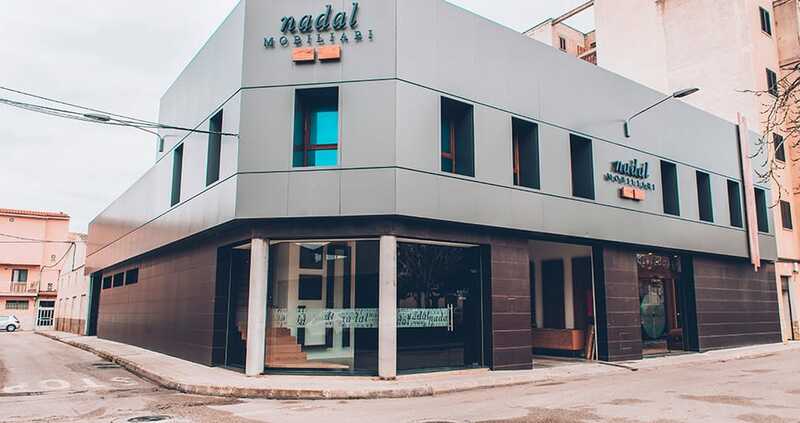 Customers can visit Nadal Mobiliari’s showroom in Manacor, which now features a range of products and systems from the high-end German brand. 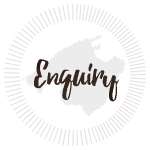 An in-house team of professionals are on hand to offer helpful advice on the flooring or carpentry requirements for your home or business. 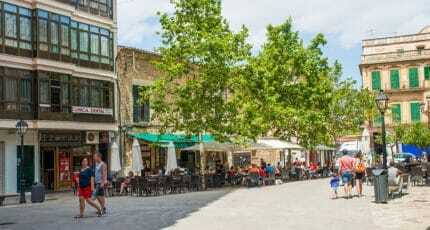 We hope you have found this article about the Schotten & Hansen by Nadal Mobiliari useful and that you have many memorable stays in Mallorca as a result of our recommendations.